HOW IS IT SEPTEMBER ALREADY?! I genuinely cannot believe that it's nearly Christmas. I am SO bloody excited but this year is flying by. August has been such a good month and has been filled with exciting events/occasions! I have also been going to the gym a lot and have been listening to some old and new songs which I have been on repeat and keeping me going! 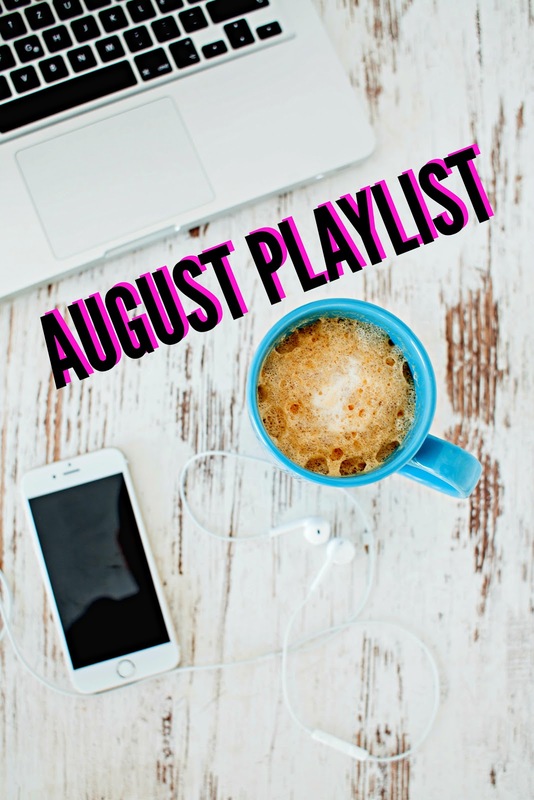 Have you been listening to any songs on repeat this month? I'd love some recommendations of new artists to listen to.